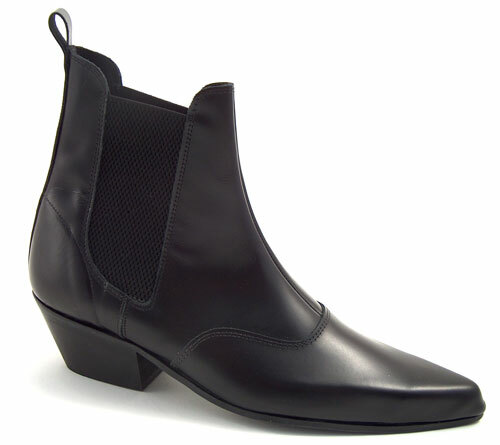 Classic chelsea beat boot with elasticated sides on a cuban heel. Traditional hard smooth soles. Available in real leather or VEGAN options. Our VEGAN boots are made from 100% animal-free materials.